There’s nothing wrong with a fierce and ambitious woman. In fact, it’s probably the reason many of us have made it this far. However, what happens when that same “take no prisoners” attitude you have for work and survival is the one you bring home at the end of the day to your husband or significant other? 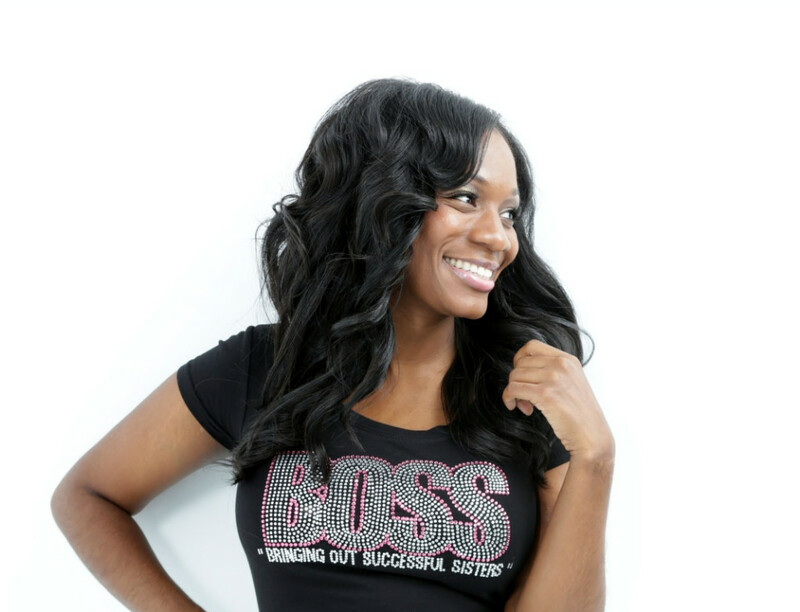 In this episode featuring BOSS Founder & CEO, Cameka Smith, we discuss the thin line women have to walk in order to be a boss without running their men. Please check out Cameka’s company at thebossnetwork.org and be sure to register to join the network of women supporting women being their best selves. Also connect with The Boss Network on Twitter and on Instagram. Love it love it love it .. that's my bestie....go cameka... great girlfriends you gals rock!